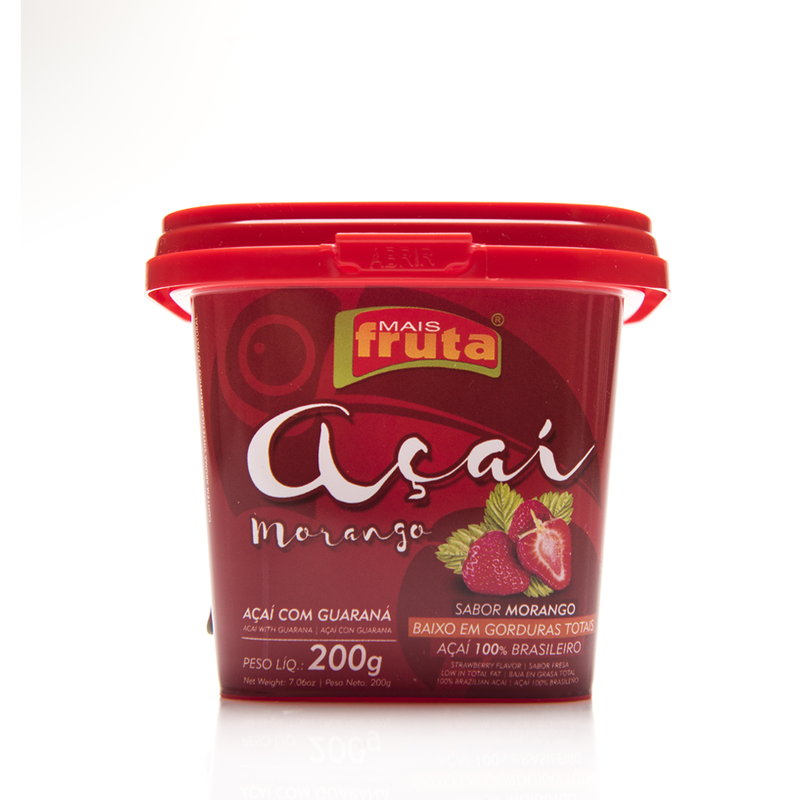 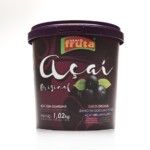 Our 200g Acai cream blended with Guarana & Strawberry for those who wants extra flavour in their acai, it comes with a little spoon such as grab and go product. 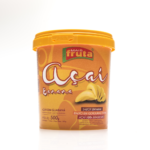 The product is dairy free, granola contains gluten and may contains traces of nuts, vegan. 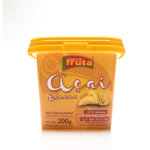 This product is popular in gyms, supermarkets, groceries, schools.